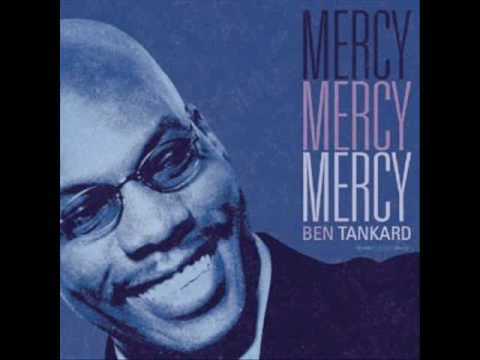 New Single from Ben Tankard’s Full Tank CD ! Soul Train and Grammy Award nominated ! 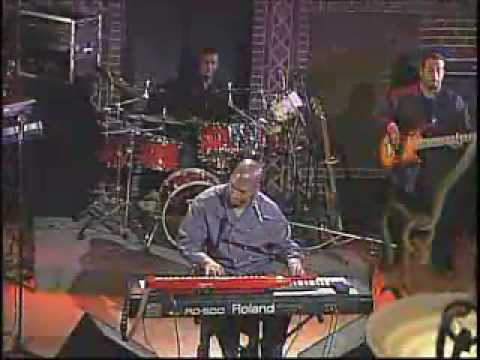 New CD is at top of jazz and gospel charts, Featuring: Gerald Albright, Tim Bowman, Mark Kibble / Take-6, and Cynthia Jones. 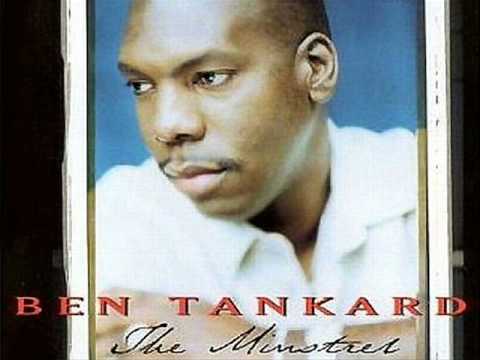 Album: The Best of Ben Tankard (2002). Listen In! http://www.live365.com/stations/rpdmuziq. Follow us on facebook – http://www.facebook.com/rpdmuziq. From his 1999 Verity album “The Minstrel”. 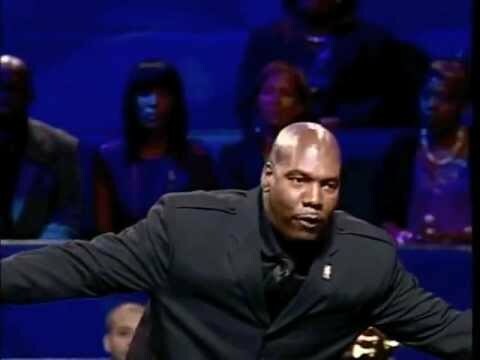 Ben’s humorous message on the Power Of Music. World Changers Church – Atlanta,GA -2012. 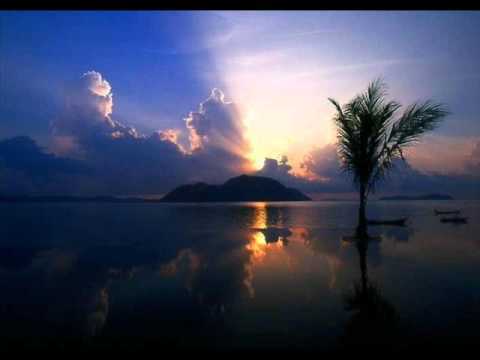 Great smooth jazz rendition of Stevie Wonder’s classic, “Ribbon in the Sky” I don’t own the music!!! 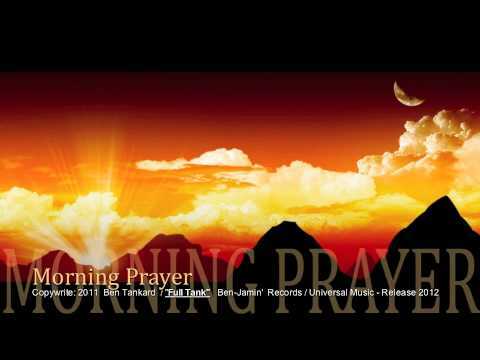 From the 2009 CD, “Mercy, Mercy, Mercy”…….Enjoy!